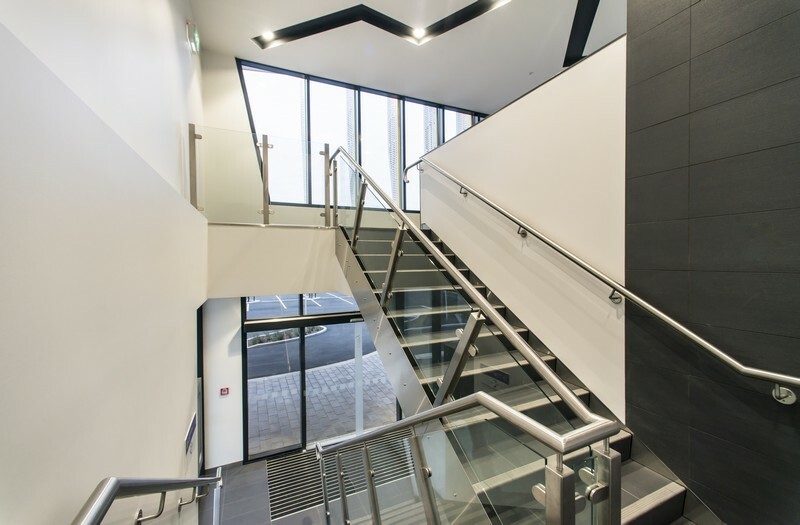 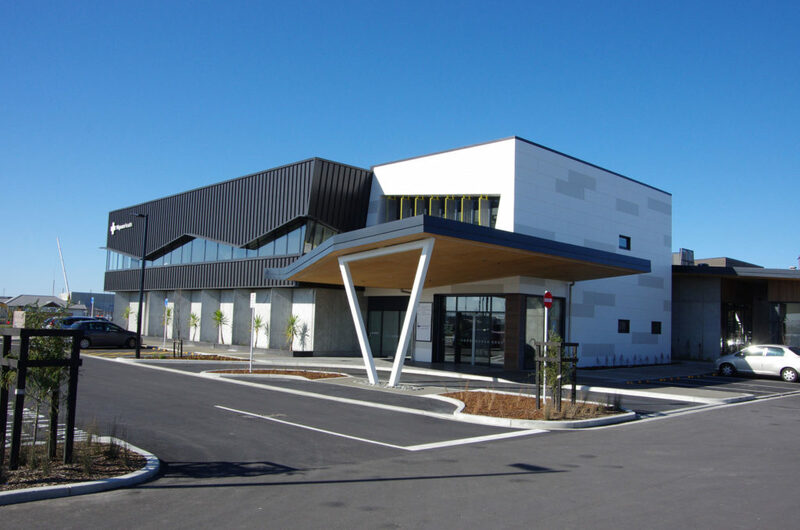 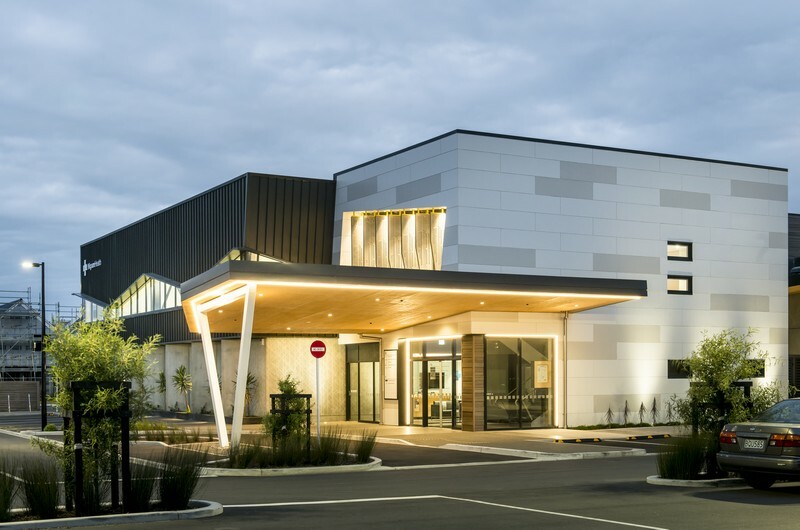 RCP provided project management services to this circa $2million new health centre in Christchurch. 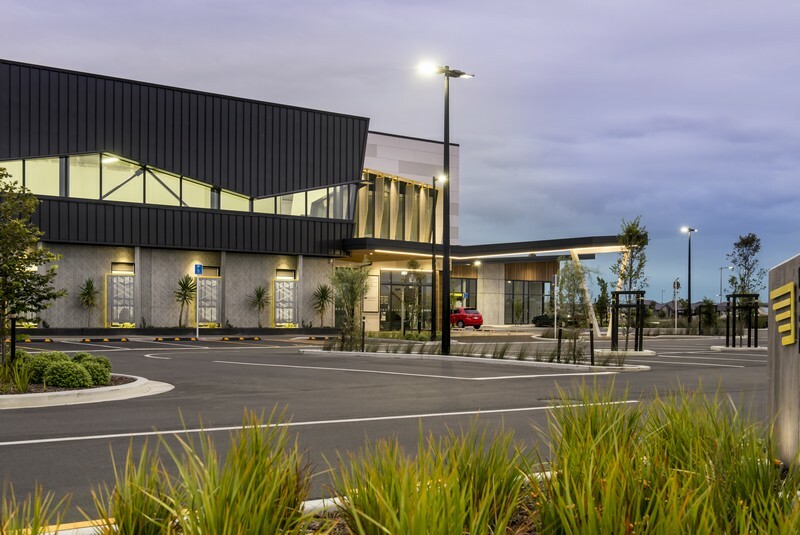 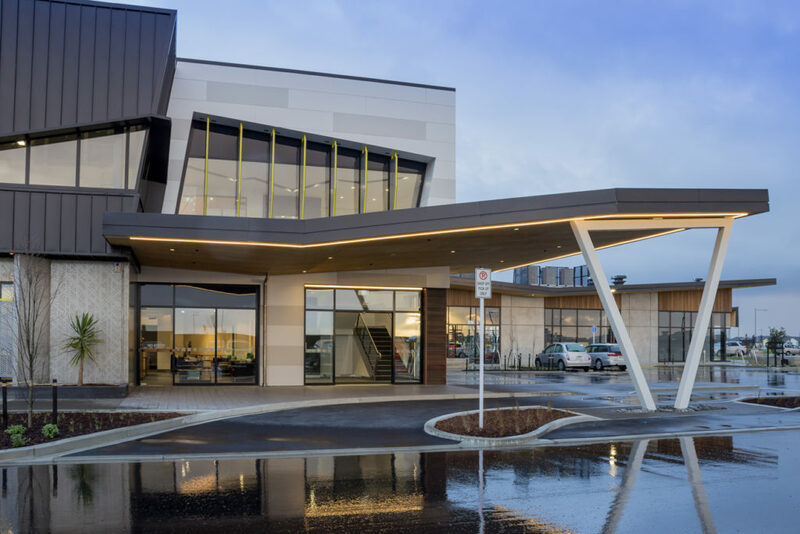 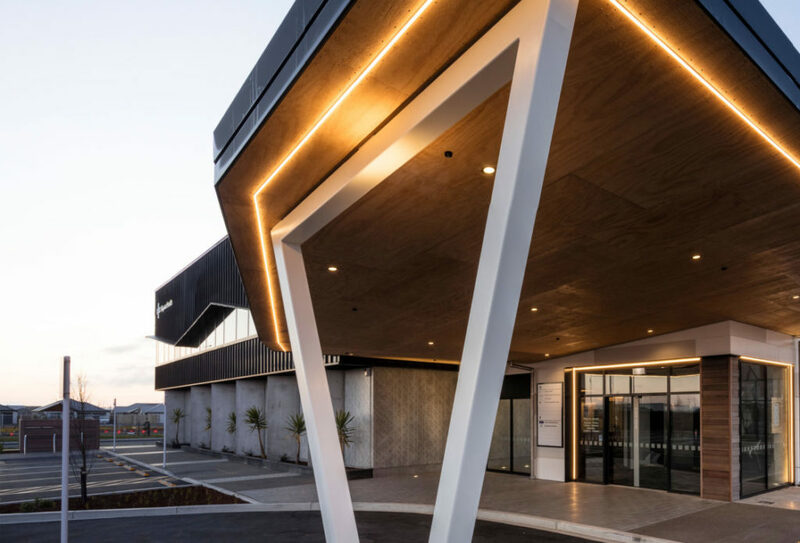 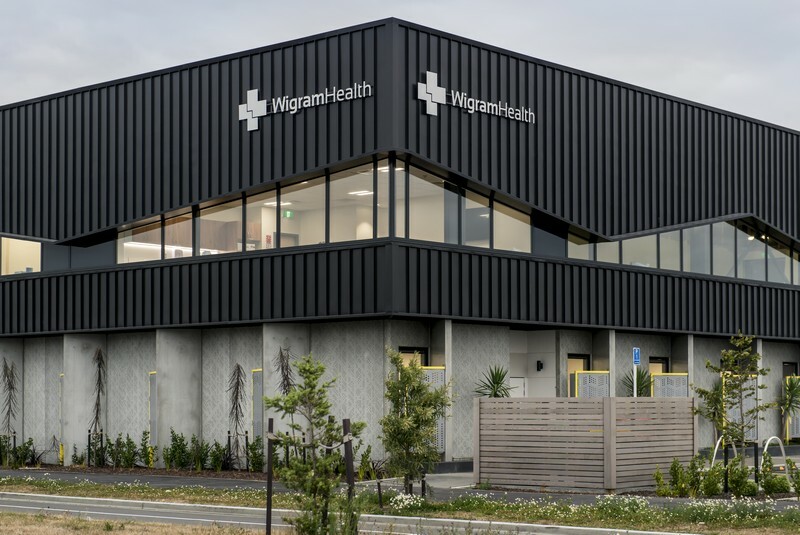 Wigram Health is a greenfields development offering a GP clinic, radiology, physiotherapy, podiatry and traditional Chinese medicine. 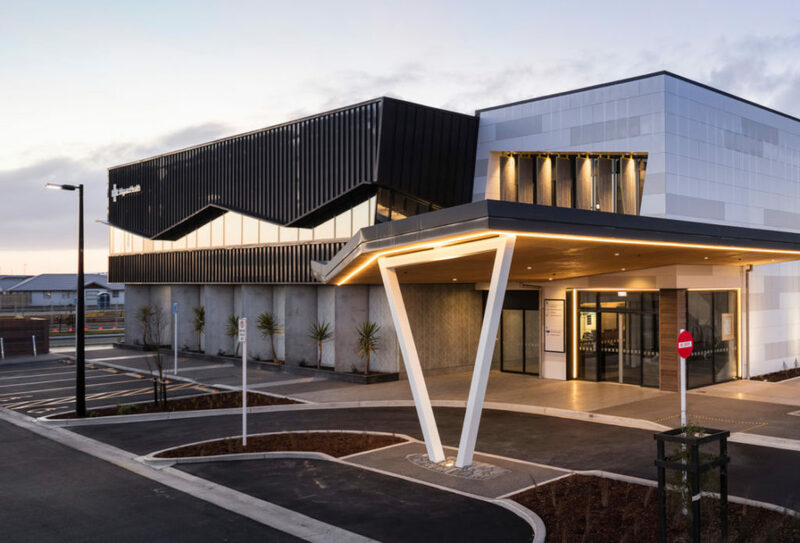 The facility at The Landing, once home of the Wigram Airforce Base, will cater for up to 50,000 patients a year, including 10,000 through the general practice.